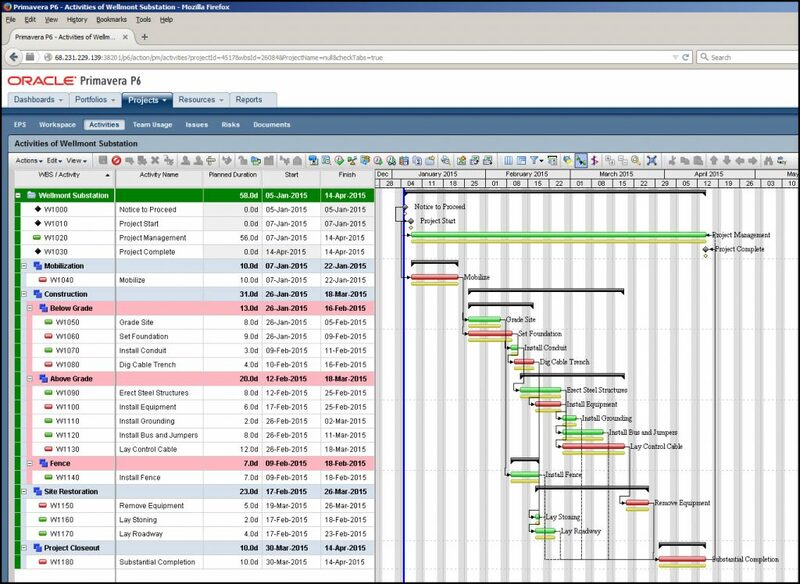 PRIMAVERA Enterprise Project Portfolio Management (EPPM) is a web based Project Management system that focuses on an Enterprise project portfolio. You can prioritize projects based on number of characteristics so that enterprise will have maximum return of investment or profit. Also you can globally manage and collaborate your projects by accessing the project and resource data of your organization from any part of the world. PRIMAVERA EPPM is mostly used in research and development projects or in IT sector where widespread collaboration is a key factor. PRIMAVERA Professional Project Management is a windows client application which installs from an executable file on a user’s workstation. It can be installed as a standalone application in which a database is installed in user’s workstation using oracle database services or Microsoft SQL server. Primavera then connects to this database and user can start working on primavera professional. It can also be installed with multi user license in which multi users can connect to a central database that is located somewhere in the enterprise like in IT room and each user has its own login and password to access that database. Access areas and privileges of users can also be defined in this type of license so that people have their projects visible to them only and no one else can view or edit their projects. 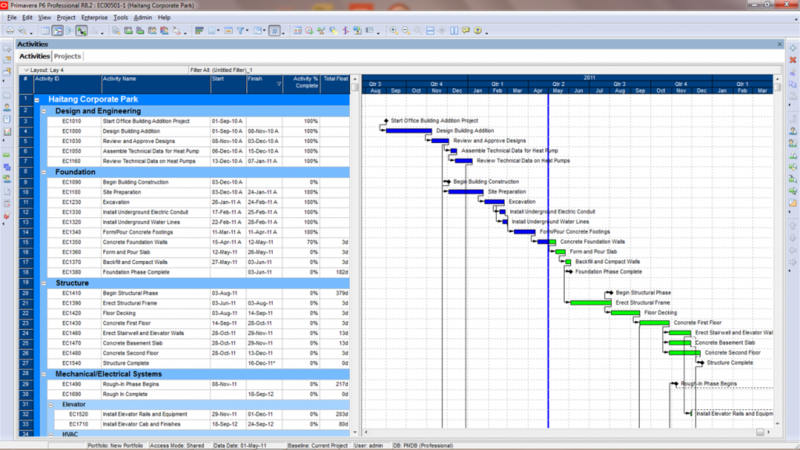 Primavera professional is mostly used in engineering and construction industry.